Thanks for thinking of my blog and considering it award-worthy. I must decline the honour, however, because I find the rules for these awards to be quite time-consuming. Nevertheless, I’m grateful for the recognition. congrats on publishing your books and thanks for sharing tips here. That is very generous of you! It all remind me that I’ve got books that need putting out in paperback. I’ve done it before and the page numbering always stumped me: getting the numbering to start from chapter 1. It’s all a chore along with so many other things to do. Still, yours is done now and looks very good in the photos. The secret of page numbering is section breaks. And when you’re inserting page numbers, it’s worth clicking on the Format button, which lets you tell Word where to start numbering from. (I use an ancient version of Word, so not sure if it’s the same in more recent ones). I managed to do the page numbering trick, but it was so long ago I know I’ll have to find out all over again. That’s the way it is, sadly. 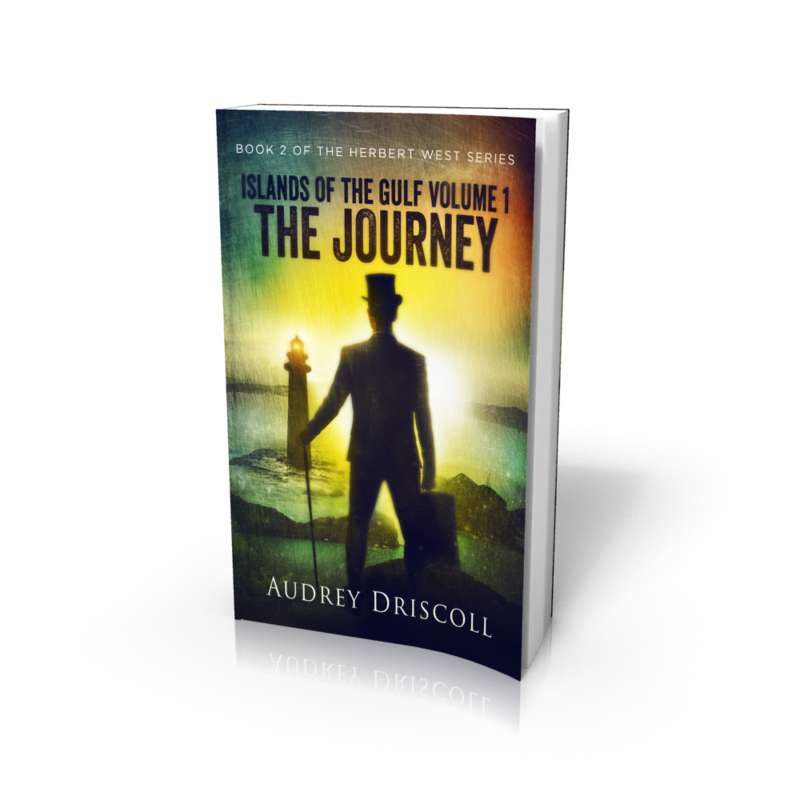 Formatting a print book is a pain in the caboose, a point which I believe you covered quite nicely in this post 😀 I’m glad to hear your own formatting journey is going smoothly(ish). 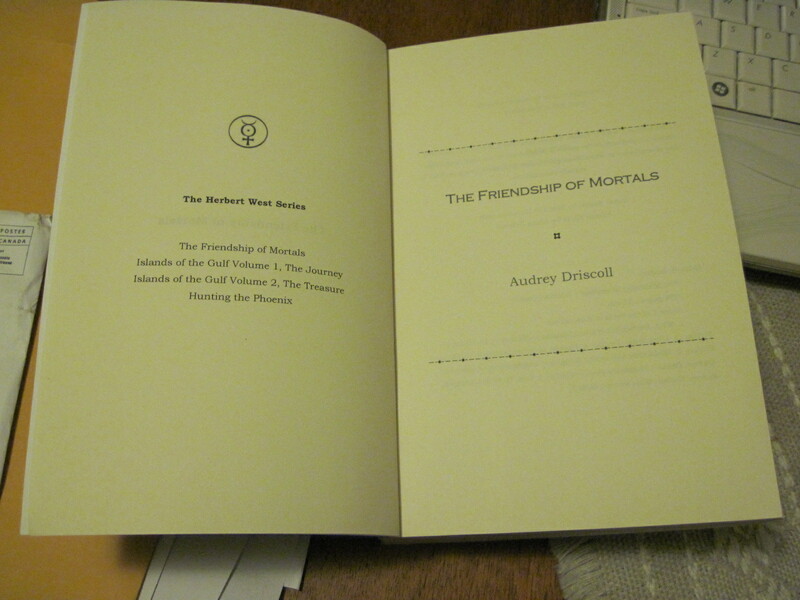 Also, I’m totally getting my brother a copy of Friendship of Mortals for Christmas! I’ll try to convince him to tell me what he thought so I can pass on the message, but his comment to pretty much anything is usually “good”, so if you don’t hear back from me on this matter, please assume he thought your book was good, lol. 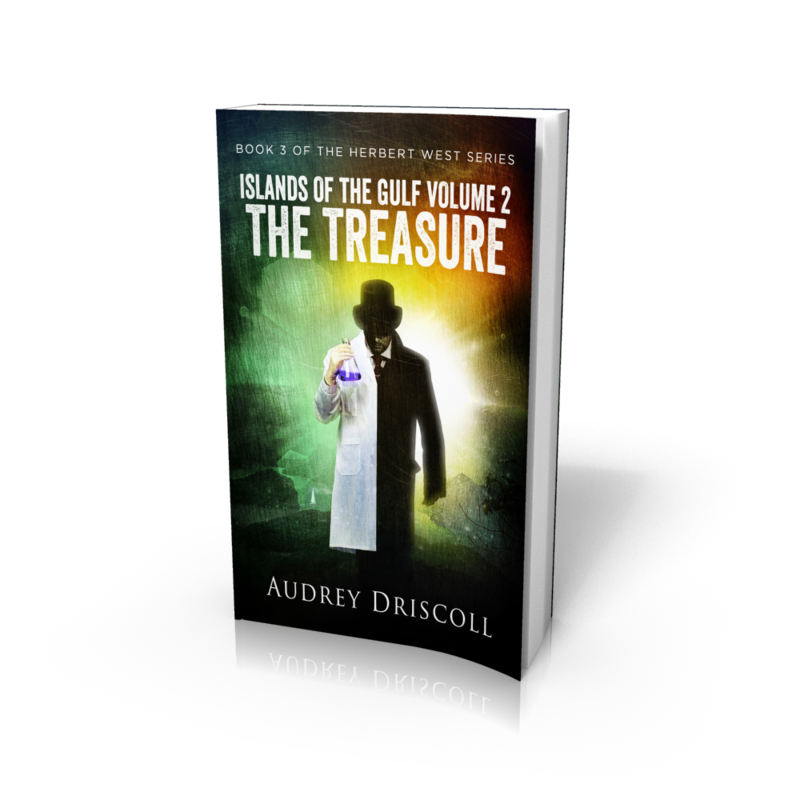 I’m getting Books 2 and 3 ready for print publication (hence all that formatting). 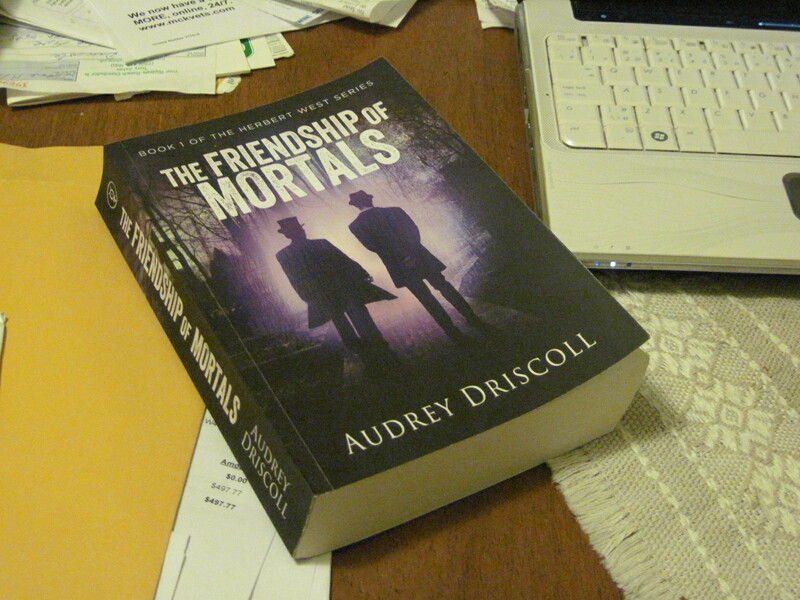 They will, I hope, have lower prices than The Friendship of Mortals, because (she blushes) I set the line spacing for that one too generously, making it a big, fat 554 pages. Slimmer and trimmer for the rest of the series. I do hope your brother enjoys the book.